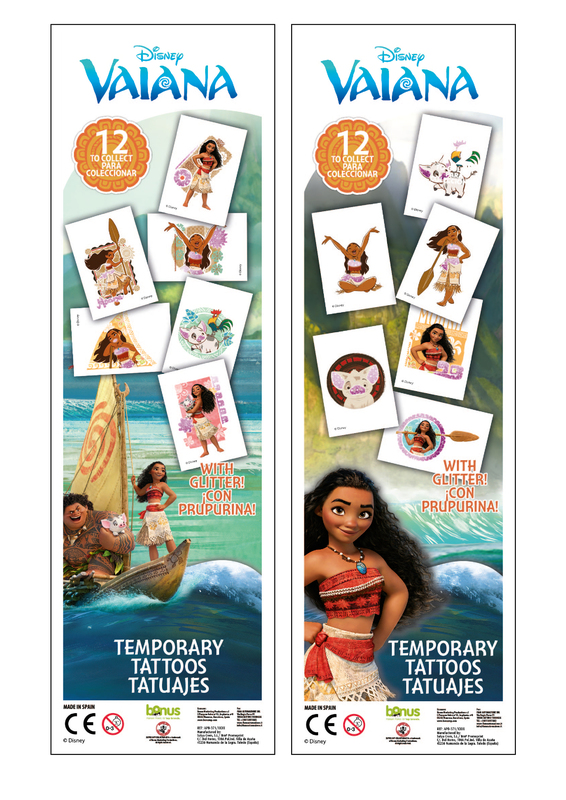 Moana Temporary Tattoos. Moana (2016). HD Wallpaper and background images in the Disney's Moana club tagged: photo moana dinsey 2016 animated film. This Disney's Moana photo contains anime, comic, manga, cartoon, comic buch, karikatur, and comics. There might also be buntglasfenster, glasfenster, glasmalerei-fenster, zeitung, papier, magazin, tabloid, rag, zeitschrift, lappen, and boulevard.